Athletica Sport Systems is the world leader in the design, engineering, innovation and manufacture of dasher board systems for all levels of hockey from backyards to the pro’s. 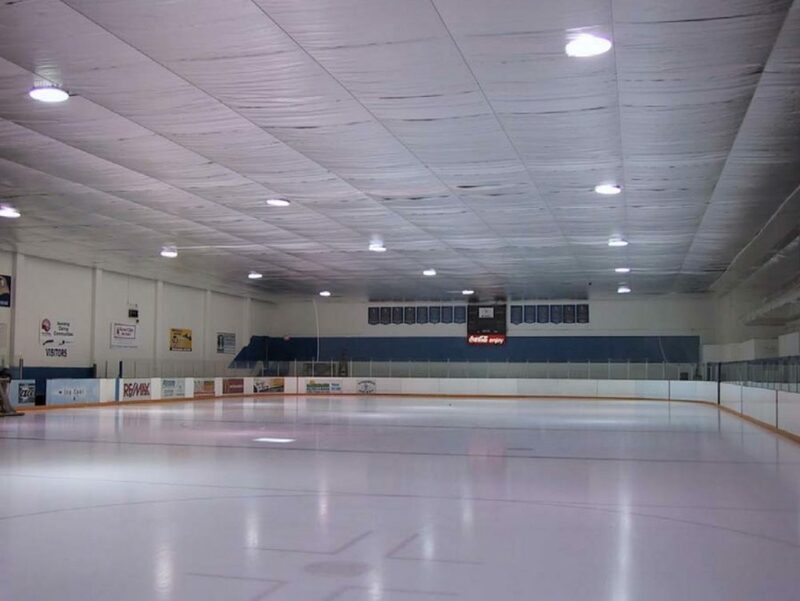 Unlike any other company making dasher systems anywhere, we are dedicated to bringing to our customers product enhancements that serve to improve player safety while reducing risk and liability for owners and operators of hockey rinks. Is this your business? Read about your options to feature your listing.